In a recent Nevada case, I was asked to testify as an expert concerning the risk of a child's international travel to Bali, Indonesia. The Nevada Court relied upon my expert testimony as to Indonesian law and practices concerning child abduction. 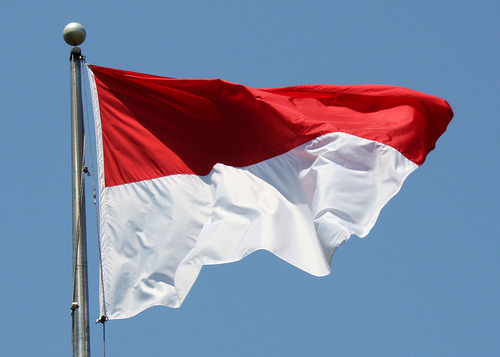 Indonesia is not a signatory to the Hague Convention on International Child Abduction, and if the court allowed the father to take his two minor children there, the only available recourse to the mother would have been through the Indonesian courts in the event of a wrongful retention. Once again, this case shows that the many countries who have not signed the Hague Convention on international child abduction and who do not have an independent and reliable family law system are doing a disservice to their own citizens. Since the Indonesian legal system cannot be relied upon to return internationally abducted children, courts should be wary of permitting a child's travel there, if the potentially left-behind parent objects.